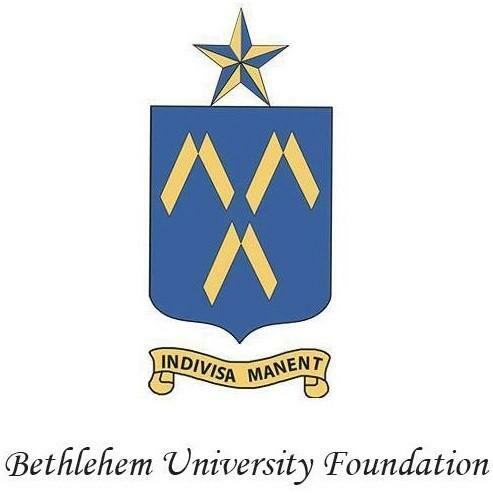 John Schlageter, Executive Director of the Bethlehem University Foundation and Reverend Adam Forno, member of the Board of Directors of the Foundation, will attend the upcoming Bethlehem Association National Convention in Miami, Florida. The Foundation will have an informational booth and invites you to come greet John and Father Adam. The Bethlehem Association is a non-profit, charitable organization founded in 1985 to bring people together from all over the world who have strong ties to the city of Bethlehem and its neighboring towns. Their Mission is to help Bethlehemites' families and friends and improve communities through established charitable organizations and scholarships, including the Bethlehem University Foundation, having donated over $375,000 since 1999 in scholarships and other gifts. Their Conventions serve as a means of strengthening ties among Bethlehemites and Palestinians living around the world. 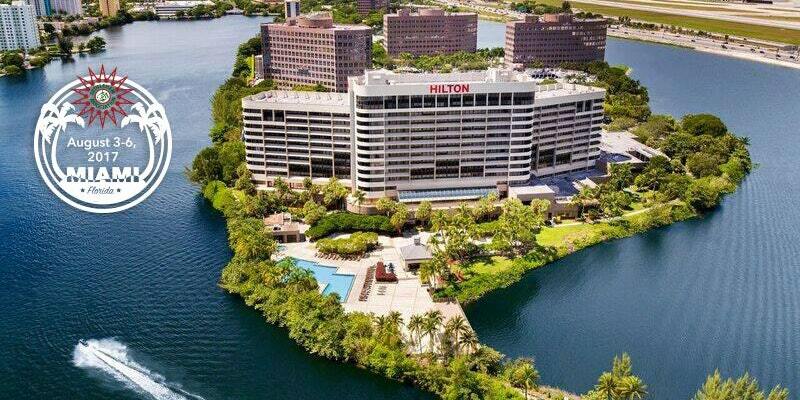 The Convention will begin on Thursday, August 3rd and conclude on Sunday, August 6th at the Hilton Miami Airport (Airport shuttle provided by hotel). Click here for more details and to purchase tickets. The Convention will be filled with many special guests and entertainers, including singer Fadi Hanani, and comedian Amer Zahr. To view the Bethlehem Association's brochure on the Convention, click here. To view the full program and schedule of the Convention, click here.